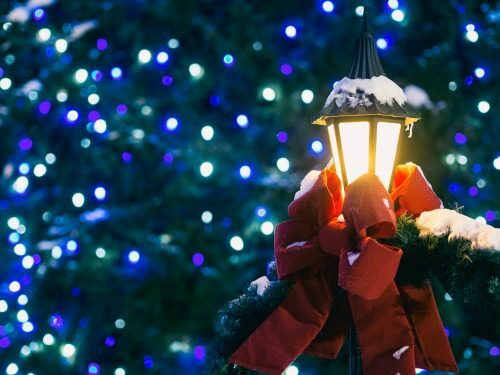 The holiday season is here, and you don’t want to be left behind in the celebrations because Christmas is best celebrated big, bold, and bright. 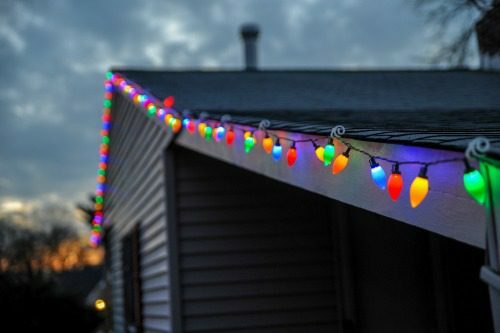 This is made possible through the installation of fascinating Christmas lights, and here are some of the best choices for Christmas light installation in Las Vegas. Wondering how much your home is worth? Find out in 15-seconds! 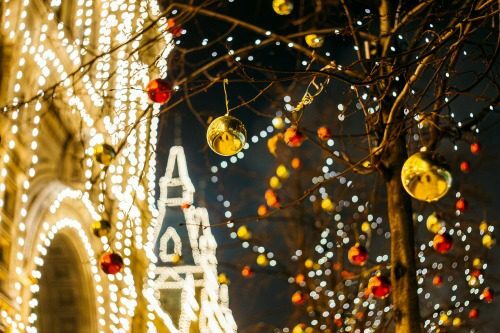 Having an experience of over 5 years in this line of business, Lighting Las Vegas promises to take the hassle of having a beautifully decorated home from you this holiday. They offer unique lighting display creations at your home or business in a friendly and affordable manner. Location: 301211 Avenida De Las Banderas, Suite 200, Rancho Margarita, CA 92688. WHCL offers light installations for both large and small residences. For them, no job is too big or too small to handle. When you visit their website, you can get an estimation on cost based on your needs. Courtney Lights has been adding colorful lights to people’s lives, homes and commercial properties in Las Vegas for over 16 years. They pride themselves in a great experience, expertise, and modern equipment to create magnificent Christmas light displays. They deal with various property types including private residences, homeowner associations, commercial properties, and small businesses. Call them today, or visit their website. Bright Nights Holiday lights have been in operation since 2006. They specialize in the designing and installation of holiday lighting; especially Christmas lighting and décor. They offer free estimates and warranties for the installation work. If you wish to use your own lights, they should be fully functioning and in good repair. They serve the Las Vegas and Henderson area. Get more information on their website. Blue and Green Services have been in business for over 20 years now operating in all Clark County and the Las Vegas Valley including Henderson. 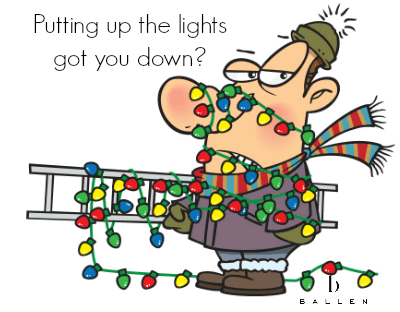 They provide designs, delivery, installation and removal of holiday lights and decorations. Additionally, they offer Christmas and holiday lighting rentals. Give them a call, or visit their website. Interested in buying or selling a home in Las Vegas or Henderson? Give the Lori Ballen Team a call at 702-604-7739.